Topanga, CA is located in Los Angeles County and is located in the Santa Monica Mountains. Topanga has numerous music festivals including the Topanga Days Festival and Topanga Earth Day. Topanga canyon also host the annual reggae festival "Reggae on the Mountain”. With all these music festivals there is a need for storing instruments and equipment onsite. 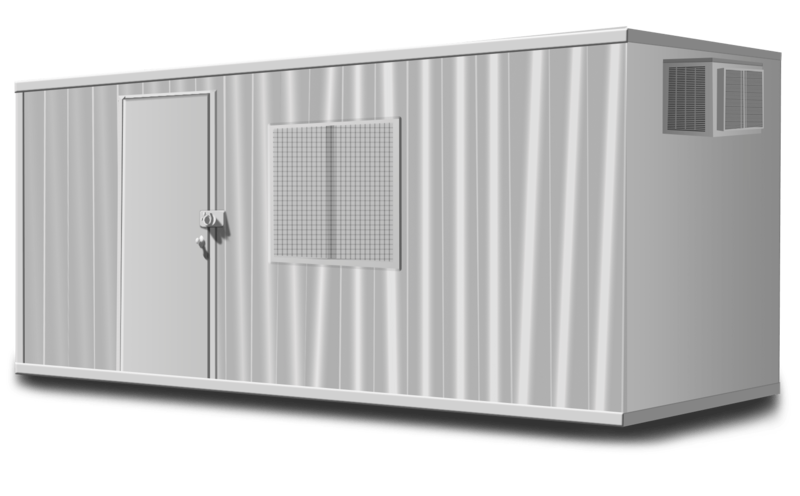 Our storage containers are weather resistant which will keep any items or equipment you need stored extra safe. 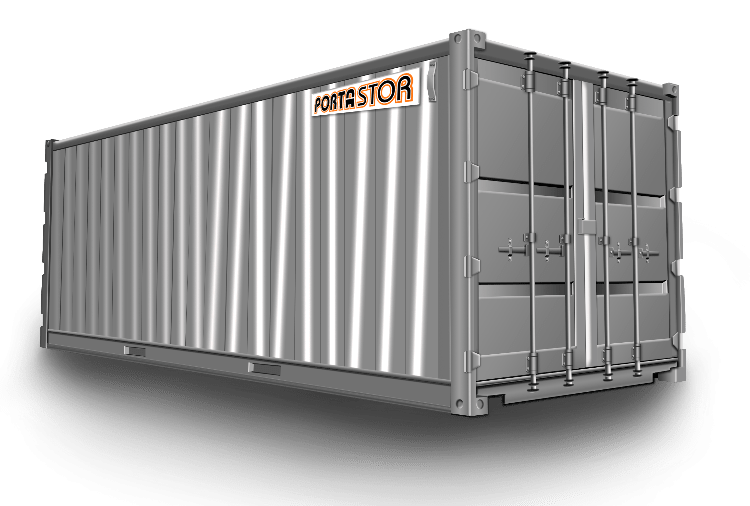 The containers also use a double lock system, this protects each containers contents from theft. We also provide container relocation within Topanga or to other locations in our Service Area.